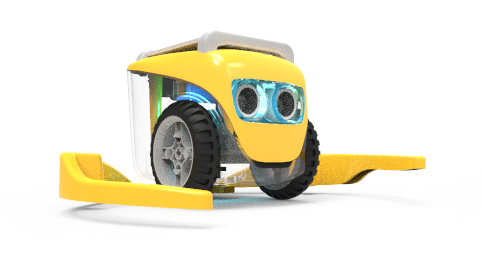 Play familiar games with a fun robotic twist! A robotic re-imagining of a timeless classic. You are a member of a space crew that has to navigate through an asteroid belt to star command 64. 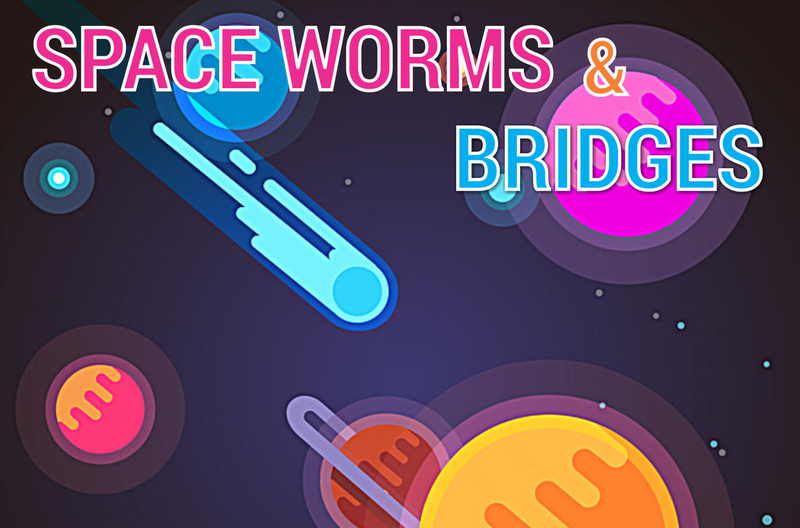 Watch out for space worms, who have a habit of flinging strangers back to where they came from! Use bridges to pass safely to other asteroids. 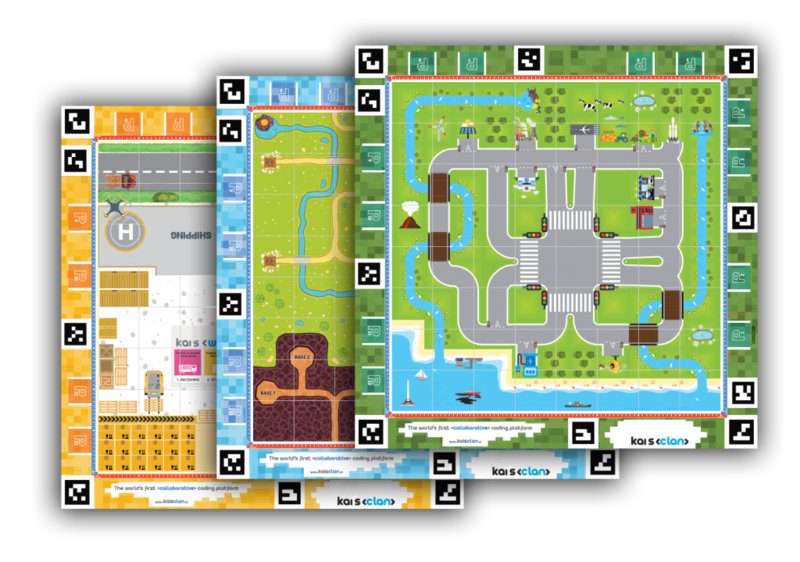 The undead have invaded the city and it’s up to you to save the human race. 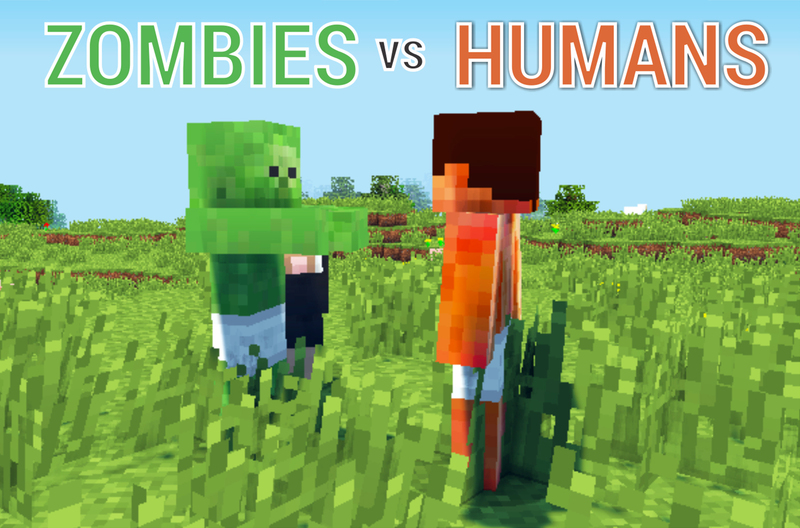 Pick a team, humans or zombies.